More Italian Catholics have probably been married at Saint Peters and Paul's then any another church in San Francisco. Located in the heart of North Beach, this is the iconic Catholic Church in San Francisco. 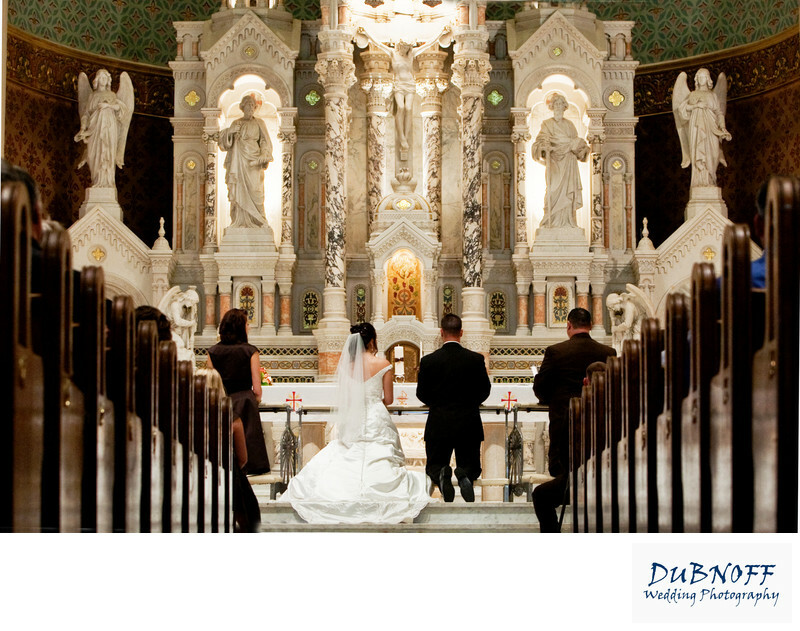 We love photographing weddings there and capturing all of the beauty both inside and out.